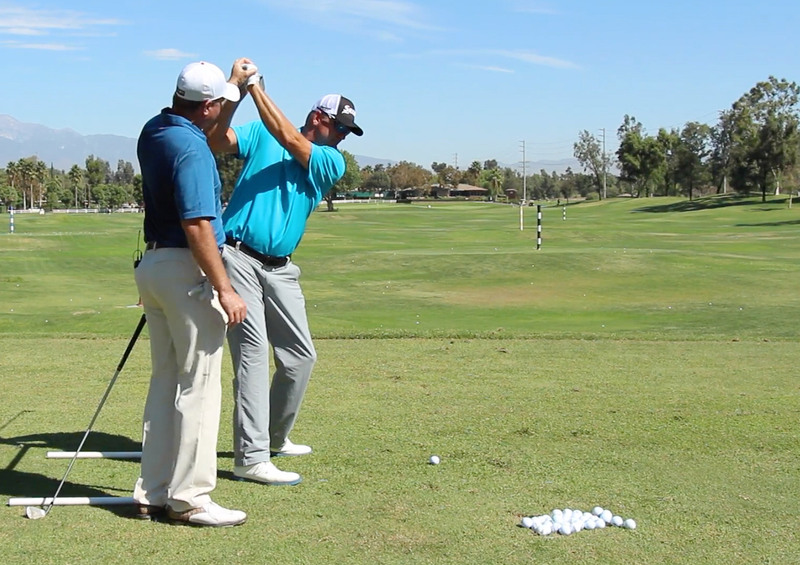 Learn the Mike Austin golf swing through a library of more than 60 lessons – with full HD video. Each lesson provides a written walk-through and step-by-step pictorial of the drills. Getting the club head speed you need to hit it longer doesn’t stop with technique or the mechanics of the Mike Austin swing. Steve provides you with the correct drills to increase flexibility, prevent injury, and increase club speed. The perfect compliment to your game. 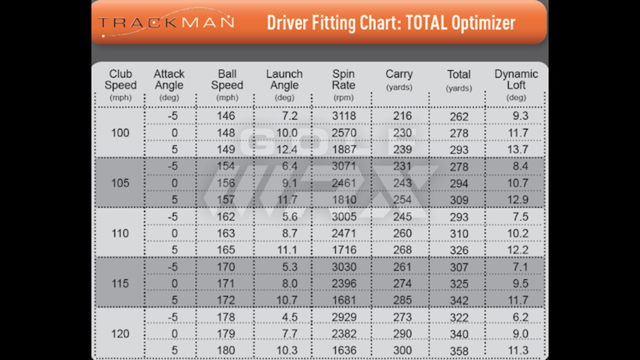 Upload your swing and get direct feedback from Steve as he critiques your angle of attack, swing plane, and basic mechanics. 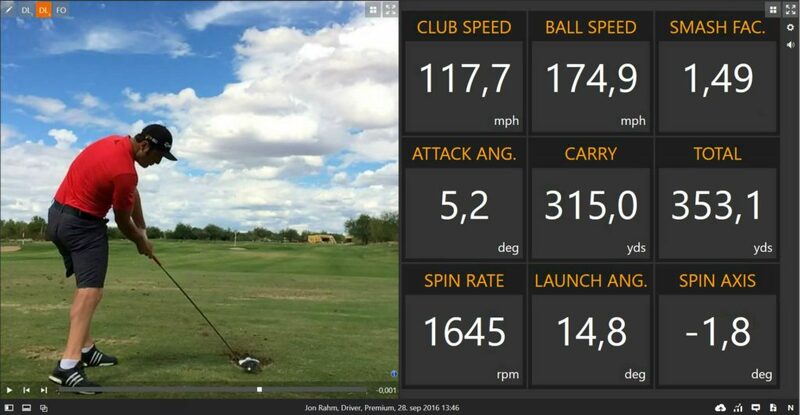 Capture and review your swings anytime, anywhere on your mobile device. Stay on your game with commentary on the latest events in golf, swing critiques, mental game, PGA Tour/Long Drive News, golf technology and more.